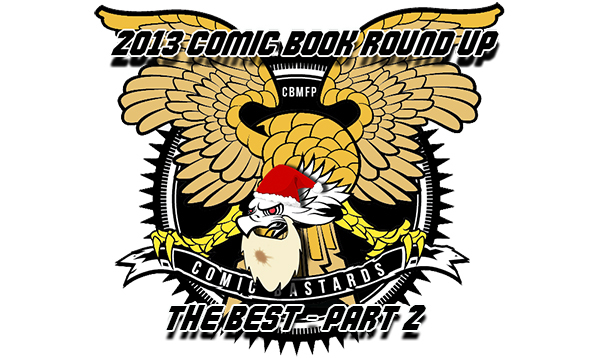 Both THE DEAD and The Horror Show have been selected in Comic Bastards’ Best Indie Comics of 2013! Big thanks from all of us creating these tales to everyone who is reading and giving support. And big thanks to Comic Bastards for being so vocal! Check out their selections by clicking here. This entry was posted in Reviews, The Dead, The Horror Show. Bookmark the permalink.